American Modern Mahjong is now played by the NMJL card 2008. All hands will be played from the new 2008 card. NMJL 2007 will not be supported anymore. All of the AM practice levels include new combinations from 2008 card. Try to compose the new AM hands with our bots! The American Modern Score Page has been updated with new combinations. 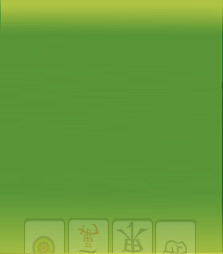 All of the text in the Chinese Traditional and Chinese Simplified flash game is now in Chinese. Smart help for AM and WS has now been updated. A new tournament date will be announced at a later time. Your feedback is greatly appreciated by Mahjong Time. Please voice your opinions and send us your thoughts about the game!